German nursing homes are providing oldsters with a taste of the future. 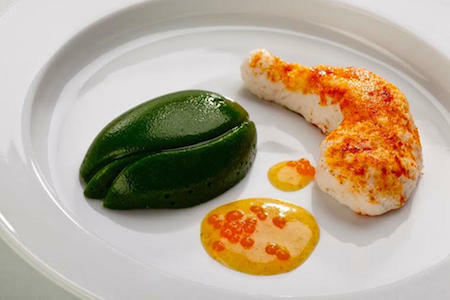 Using a cuisine called Smoothfood, the meals use fresh ingredients pureed for easy chewing and swallowing, which are then 3D printed into attractive shapes. MUNCHIES: What kind of plates do you serve in the nursing homes? Can you give an example of what is on the menu? At the moment we have six foods in the project, which we use as reference material: vegetables (cauliflower, peas), meat (chicken, pork), and carbohydrates (potatoes, pasta). These components will be used for the first meals. After the project, other food can be investigated on their printability. 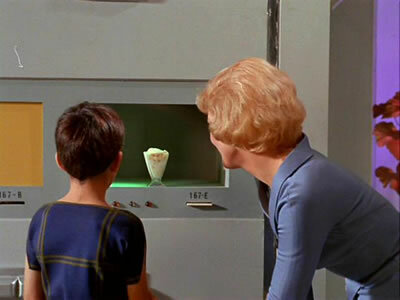 How does the 3-D printer produce the food? It can be compared with a normal inkjet printer, but instead uses food material as “ink.” The material is then printed in layers on a special plate, which is also developed within the project. For the printing, it is important to make sure that the layers merge without visible layer formation, but are strong enough that the food items do not collapse. Can you explain how you can adjust the printer to make it taste and look like the real thing? The printer is controlled by software where you can program, more or less, every kind of shape. The printing material itself will provide the taste since it’s normally spiced food purée combined with the newly developed texturizing system that will be printed onto the plate. This means that with the printer we cannot adjust the taste, only the shape.